Local media reported that Fateh can dive to a depth of 200 meters and has an endurance of five weeks at sea. The Islamic Republic of Iran Navy (IRIN) commissioned the new Fateh-class submarine on 17 February in presence of Iranian President Hassan Rouhani. This locally developed submarine represents a qualitative leap for Iranian shipbuilding. 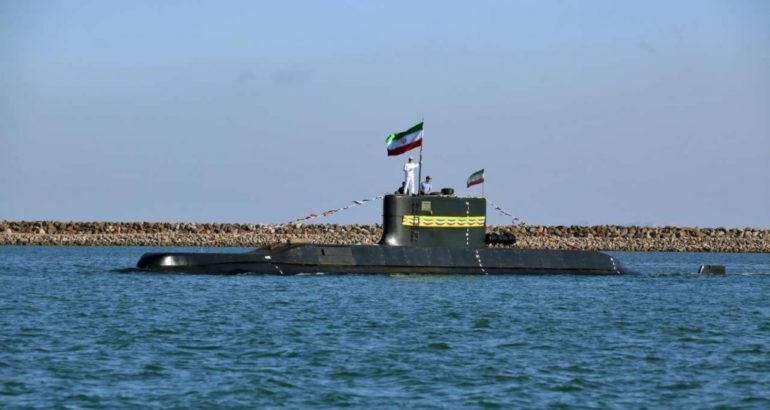 In the presence of Iranian President, the diesel-electric submarine Fateh (Conqueror) was officially accepted into the Iranian fleet at the main base of the Iranian Navy in Bandar Abbas. The submarine was launched at the end of 2013, but its testing took a long time and its commissioning was likely postponed several times. “From this moment, the Fateh Submarine joins Iran’s naval force with my order. The Fateh enjoys state-of-the-art weaponry, including torpedoes, naval mines and cruise missiles that could be launched from a submerged position”. 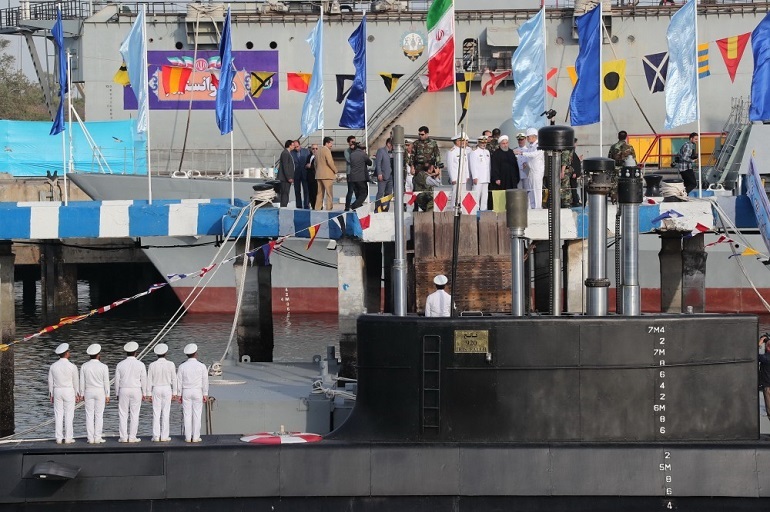 Commissioning ceremony of Iranian submarine Fateh. 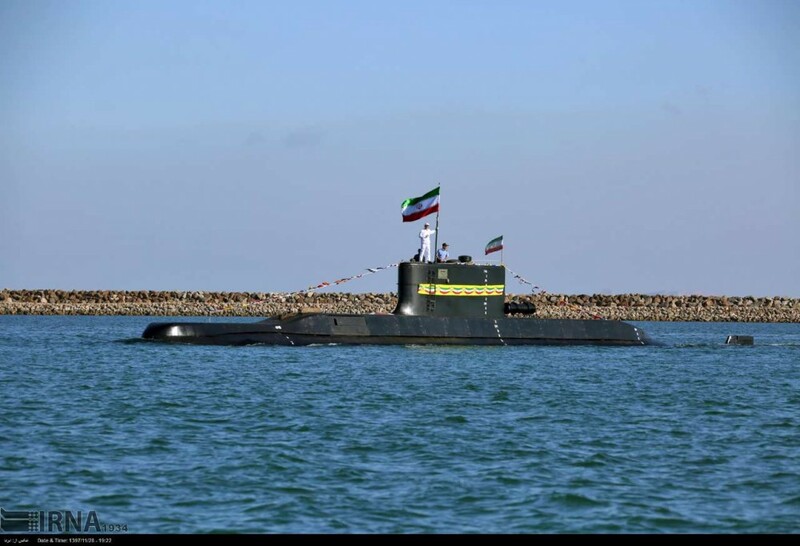 It must be acknoledged that this submarine represents a qualitative leap for Iranian shipbuilding: While the surfaced displacement of the previous class of Iranian submarines (Gadir-class) is a mere 120 tons, the displacement of the Fateh is around 600 tons. Its Armament is deployed from four 533 mm torpedo tubes in the bow and includes mines, torpedoes and anti-ship missiles according to media reports.